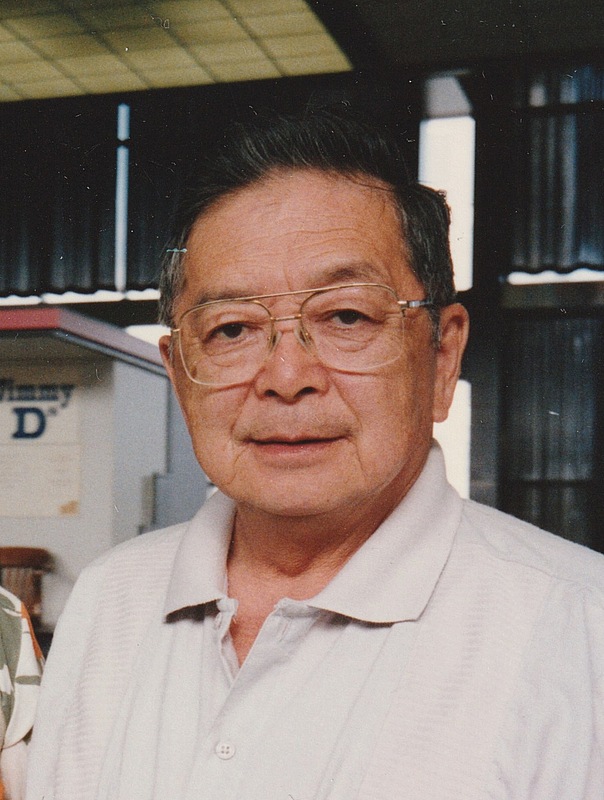 William (Henry) Takatsu was born on 1927 in Haney, BC (now Maple Ridge) the second youngest of seven siblings to parents (strawberry and vegetable farmers), Shunsuke and Tatsu Takatsu (nee Mitsuhashi), who were originally from Narita, Chiba Prefecture, Japan. During the Federal government internment, his family was relocated to the Franco-Manitoban community of La Rochelle, MB in April 13, 1942 to work on the sugar beet farms to help fill labour shortages. The Takatsu family were befriended by the Roy and Catellier families and eventually resettled in Winnipeg, MB in 1947. During this time, he worked for a logging company in Vermillion Bay, ON from 1944-1946 as a part-time kitchen helper. During the 1950s, he worked for H. Sigurdson and Son’s Plasterers and later formed a business with Henry Martin - Takatsu and Martin Plasterers. From 1952-53, he attended St. John’s Technical High School night-school and completed an architectural drafting course. Mr. D. Costantini was the drafting instructor. In 1957, he was hired as an architectural technologist, and later became production manager and an associate with an emerging architectural firm, Pratt and Lindgren and Associates (later Pratt Lindgren Snider Tomcej and Associates). He had worked on many projects such as the UBC Student Union Building, Manitoba Youth Centre, Assiniboine Park Conservatory, Sargent Park Recreation Centre and Leslie Park, to name a few. In addition, he was moonlighting, designing, renovating and providing architectural drafting services for private home owners and for residential builders, Robert Leslie, Fuji Builders and Ed Boldt to name a few. 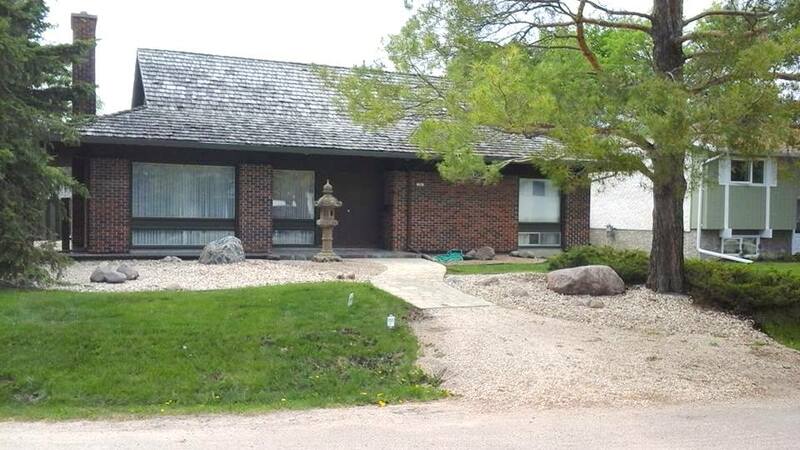 During the 1970s, he was proprietor of Coral Glade aquarium supplies which was operated from his home in East Elmwood, Winnipeg. It should be noted that Henry was also an industrial designer, carpenter and a portrait artist. 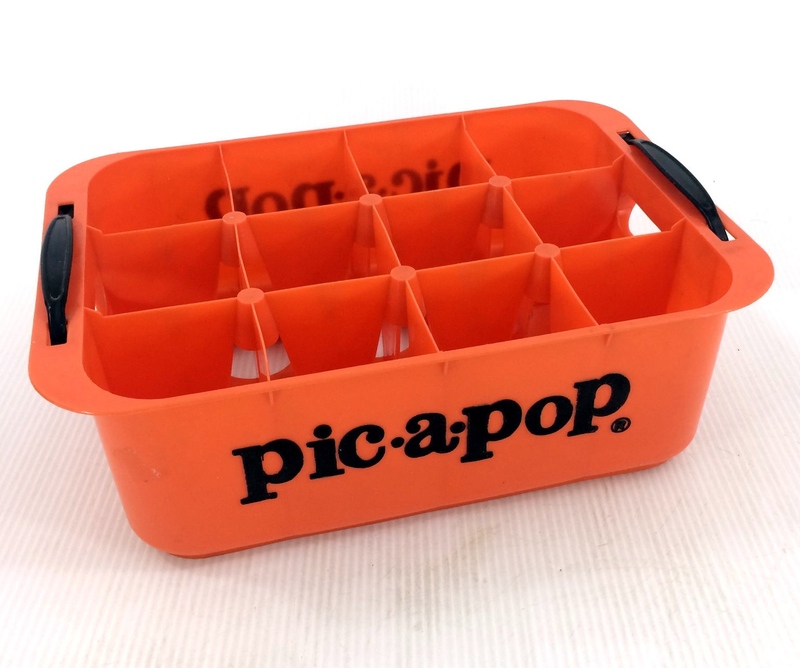 He designed one of the first PVC soft drink crates for Pic-a-Pop (manufactured by Mellet Plastics Ltd) and residential/commercial PVC window frames for Duraco Window Industries Ltd, and a proposal for a recycling facility. He retired in 1991 and passed away in 1995. ← Van. Japanese Gardeners Assoc.